If You Have Spring Allergies? 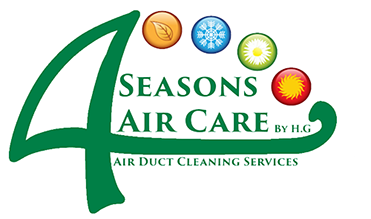 Time To Have Your HVAC And Ducts Cleaned! Just Call Us Now: (855) 512-2726 Spring Allergies? HOW OFTEN SHOULD THE AIR DUCTS AND DRYER VENT BE CLEANED?